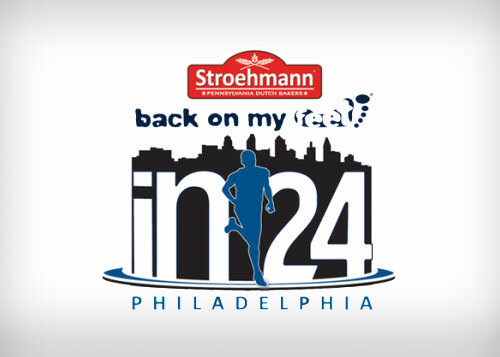 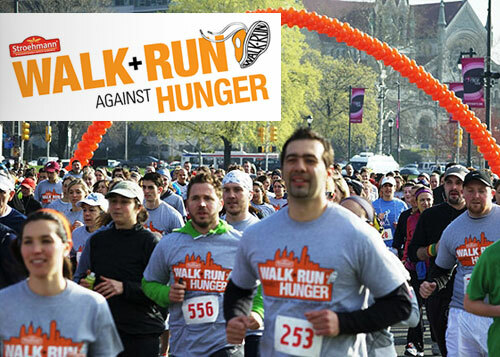 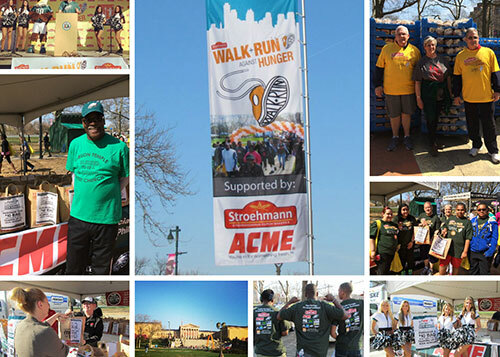 Stroehmann Hunger Walk & Run; to increase awareness of the annual spring event, in order to drive more participation and revenue to support the Greater Philadelphia Coalition Against Hunger’s primary fundraiser for the 100+ food pantries and soup kitchens it supports. 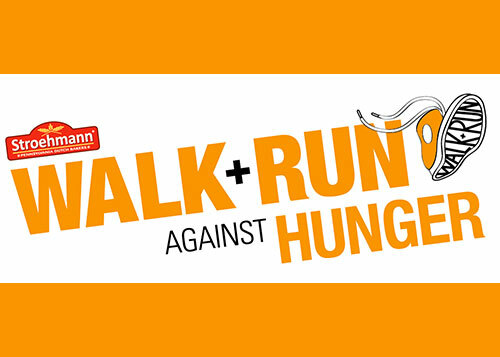 A retailer based program with in-store execution to drive donations supported by a comprehensive radio, print and digital campaign to increase participation and awareness. 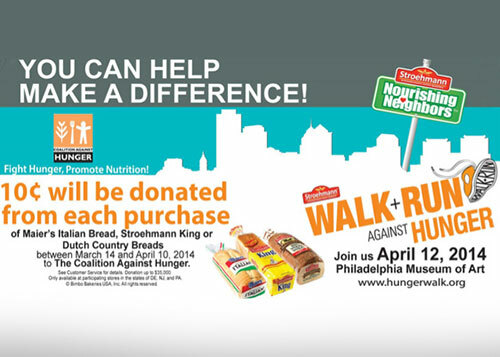 A 4% increase in donations, 3% increase in Stroehmann bread sales and 7% increase in participation.